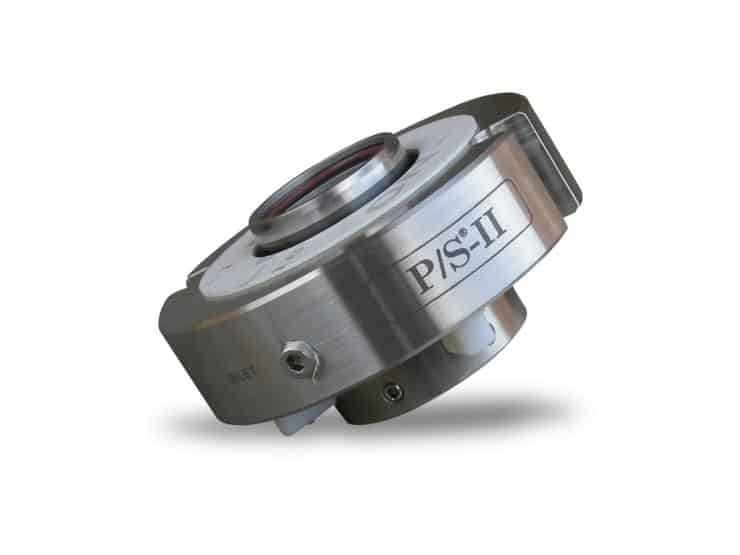 The P/S®-II seal is a cartridge mounted, multi-lip seal, which is designed to seal those thick, viscous, temperature-sensitive products that create problems for face seals. The P/S®-II seal is extremely successful sealing positive displacement and centrifugal pumps within the published operating limits. The seal is not recommended in applications where the sealed product contains solids. Simple repair kits available. Hastelloy C® is a registered trademark of Haynes International.